"A horror story so intense, so barbaric, so frightening it will have you running for your local army recruiter." This is a romantic comedy about two high school students and their quest to get into college. The two students who are seniors a girl Rachel and a boy Marlon. Marlon is romantically interested in Rachel, but she only has eyes for a good college, no romances. Rachel is spending all of her time trying to get into a small well respected college. The college Ramsey in Pennsylvania, is the object of all of Rachel's attention. Marlon is also interested in Ramsey but only because Rachel is trying to go there. The plot follows the two on their quest for the future. 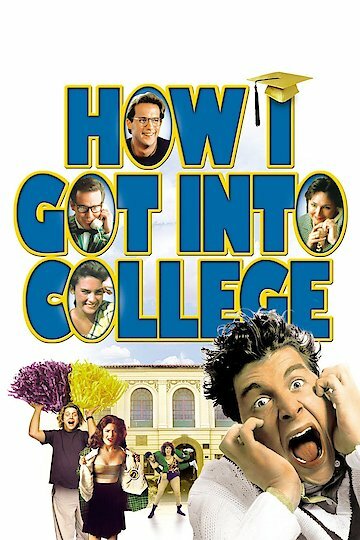 How I Got into College is currently available to watch and stream, download on demand at Amazon Prime, HBO NOW online.